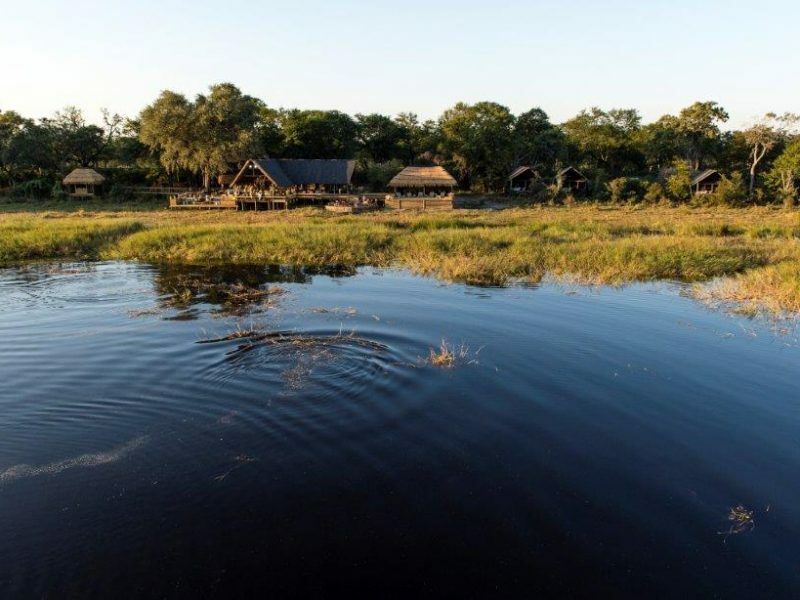 Our thoughtfully curated 8 night safari package includes 2 nights at Victoria Falls Safari Club at Victoria Falls, 3 incredible nights at Ghoha Hills Suvuti Camp in the western part of Chobe National Park in Botswana, and 2 unforgettable nights at Sable Alley and a 1 nights at Skybeds both situated in the Khwai Private Reserve in the Okavango Delta. Perfect for couples, honeymooners and friends traveling, wanting to disconnect from their devices and reconnect with life! Families subject to request. Victoria Falls Safari Club, one of three hotels in the Victoria Falls Safari Lodge Resort, is positioned on a natural plateau overlooking the Zambezi National Park, removed from the tourist hub. 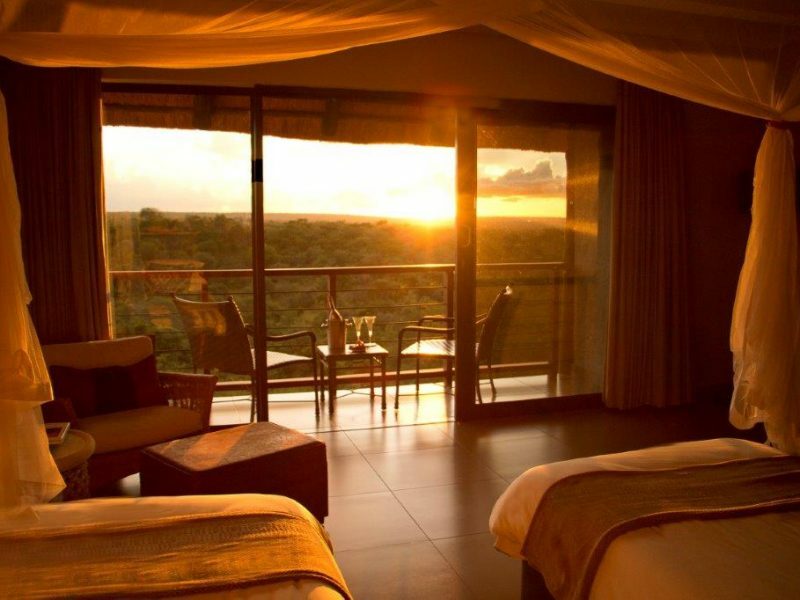 The thatch structure and wilderness setting creates an appealing lodge-feel, with uninterrupted bushveld views. Guests may make use of the resort facilities, but Victoria Falls Safari Club facilities are reserved for the exclusive use of its guests and include butler-style concierge service, a private restaurant, swimming pool that features a plunge pool spilling into a 15m lap pool surrounded on two sides by a deck with sun lounges and an adjacent gazebo with a bar and change facilities. 20 rooms and suites extend out to private balconies. Contemporary furnishings boast an African flavour while providing modern comforts. Warmly welcoming central spaces include a bar, lounge, restaurants and boma, as well as a viewing deck overlooking the game corridor to the Zambezi River. Complimentary afternoon tea, and sundowner cocktails and snacks allow guests time to socialise with fellow travellers. Cool off in the pool between activities, or unwind with a spa treatment. The lodge runs a courtesy shuttle service into town. 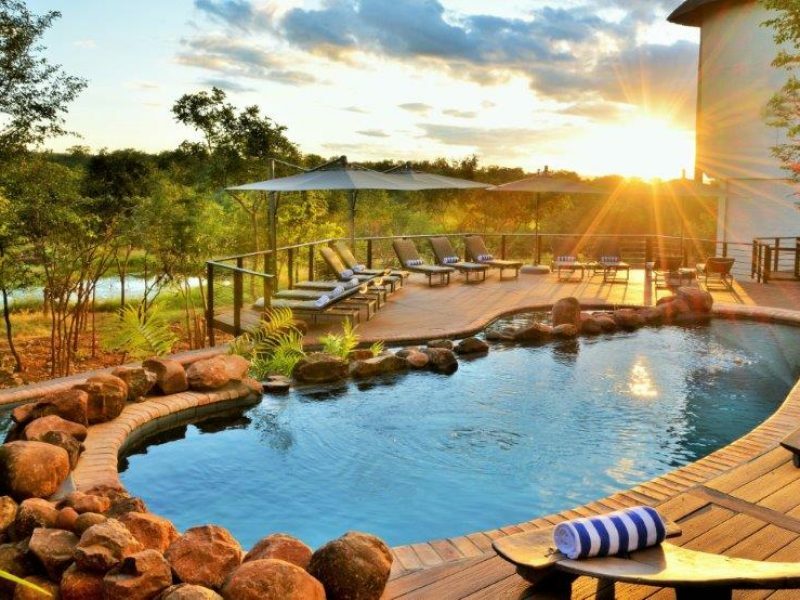 The on-site waterhole attracts a variety of wildlife including bushbuck, warthog, crocodile and many bird species. 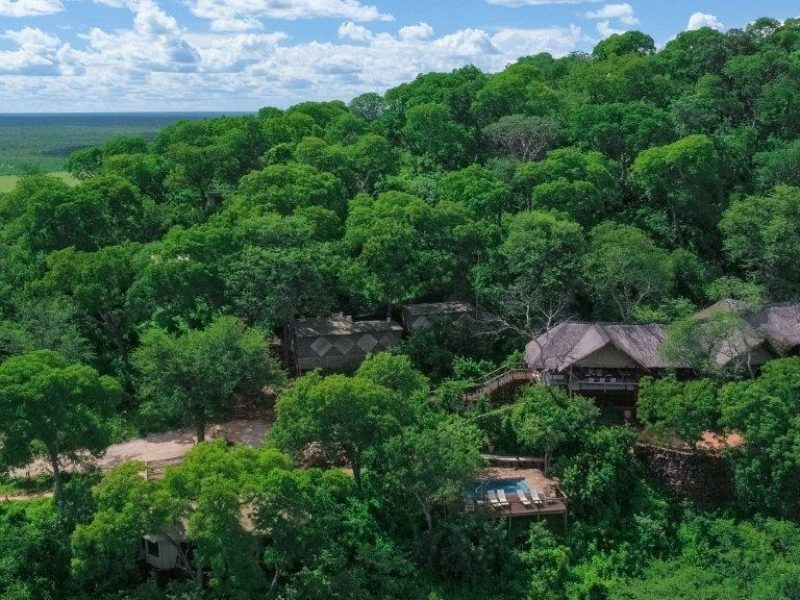 Perched high on the granite hillside, overlooking the Savute area of the western Chobe National Park, Ghoha Hills Savuti Lodge commands panoramic vistas over pristine surrounds. Rough-hewn ground and rocky pathways comes from being the only Savute lodge to claim an elevated position – although this affords stunning views, it can be of concern for those with mobility challenges. Constructed on wooden platforms, 11 luxurious tented suites (2 of which are for families) are canvas with teak floors and attractive appointments. The main lodge boasts a spa and comfortable spaces for guests to soak up the unique ambiance, and enjoy delectable wholesome meals. 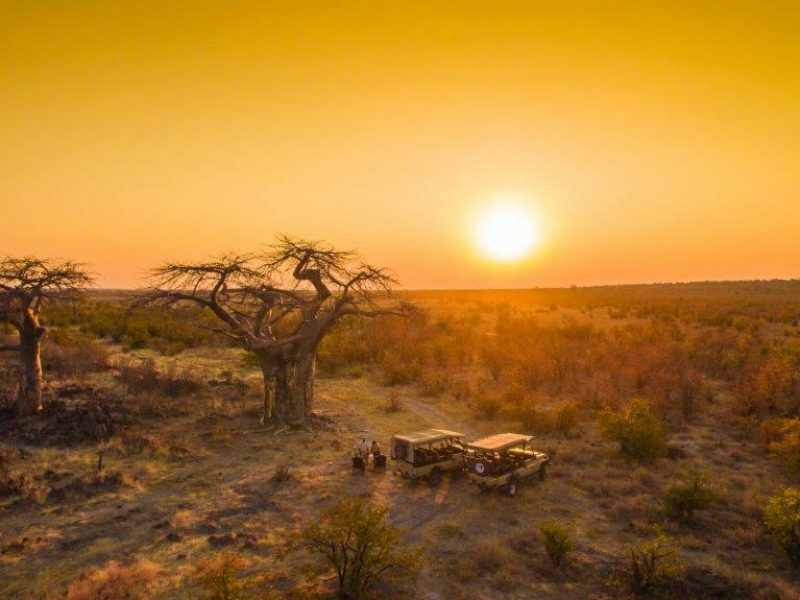 Cool off in the pool on warm summer days, whilst gazing out over the scenery, and after exciting game drives, socialise around a fire in the boma. 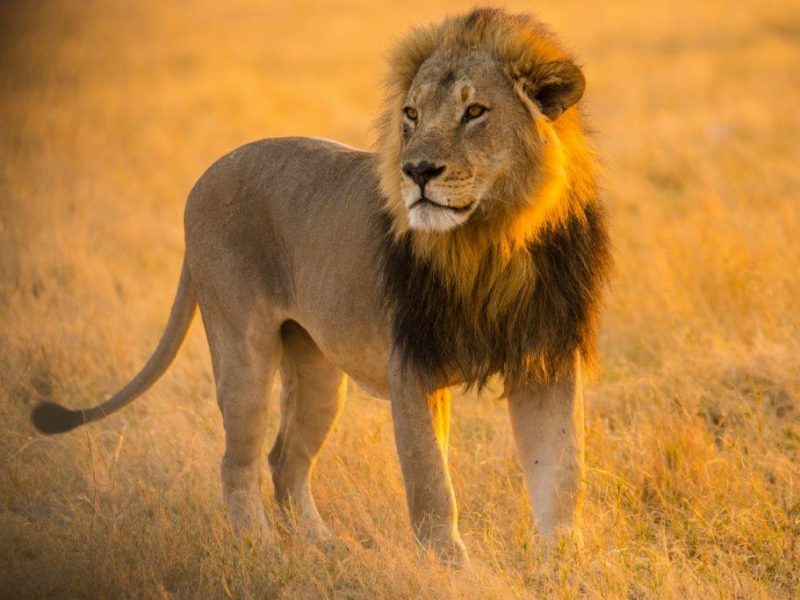 The lodge overlooks extensive grasslands, and a natural waterhole, home to large elephant herds, giraffe, roan antelope and zebra as well as hyena and the Ghoha lion pride. 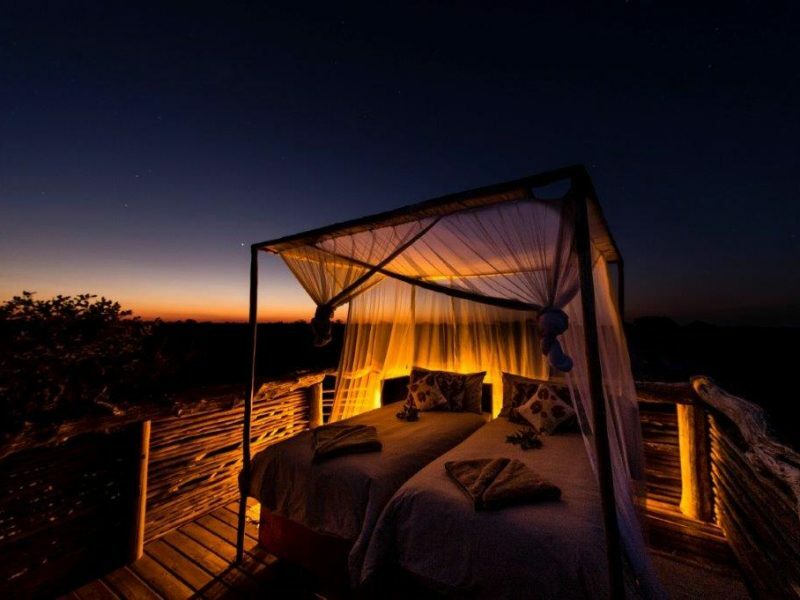 Sable Alley is located in northern Botswana’s Khwai Private Reserve bordering the Moremi. Overlooking a peaceful lagoon, the property is a classic tented camp carefully built to minimise its impact on the environment. Elevated on raised decking, 10 twins and 2 family tents are light and airy with mesh windows, in- and outdoor showers, and have private verandas from which guests can appreciate the lagoon and floodplain vistas. Open-plan central spaces include a lounge and dining area and extend out to a plunge pool. Spend the day on game drives, walking safaris (guide dependent & pre-booked), boating and mokoro excursions in search of the wildlife which inhabit this region. 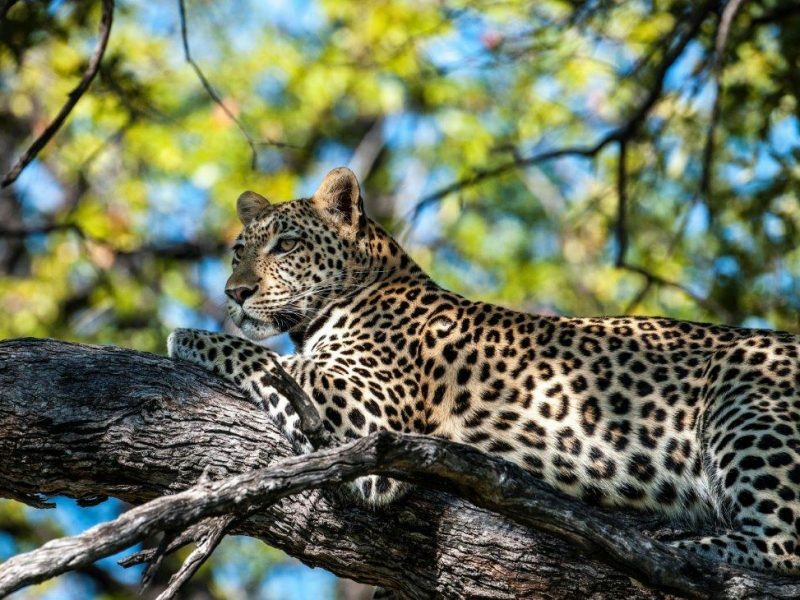 Located in Khwai Private Reserve, bordering the Moremi, the Skybeds are a short drive from Hyena Pan, and a 45-minute drive from Sable Alley. 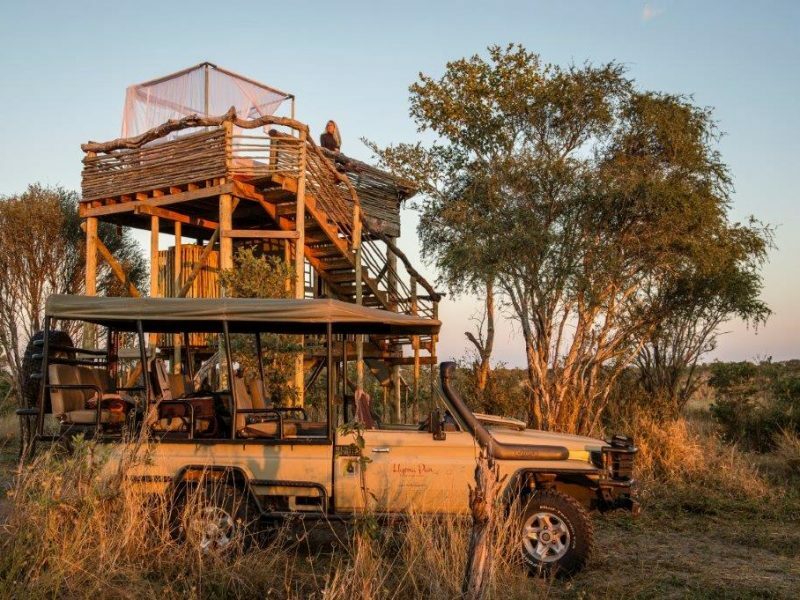 3 five-metre high Skybed platforms overlook a waterhole and boast 360-degree views over a pristine wilderness. The sturdy, split-level platform is furnished with pull out beds, a table, chairs and a light-weight pull-out canopy. At night, the beds are covered by a mosquito net. Each platform has an enclosed shower and flush toilet. After dark, the night comes alive to your senses. From your platform you can hear the sound of nocturnal animals as they move around, and listen to the mysterious calls you won’t hear during the day. Above you, the heavens stretch out in a panoramic exhibition of celestial majesty, and you can truly appreciate the glittering stars and untainted skies. Lantern lit bush dinners are cooked over an open fire, and served in front of a 4th, separate platform which acts as a communal area. 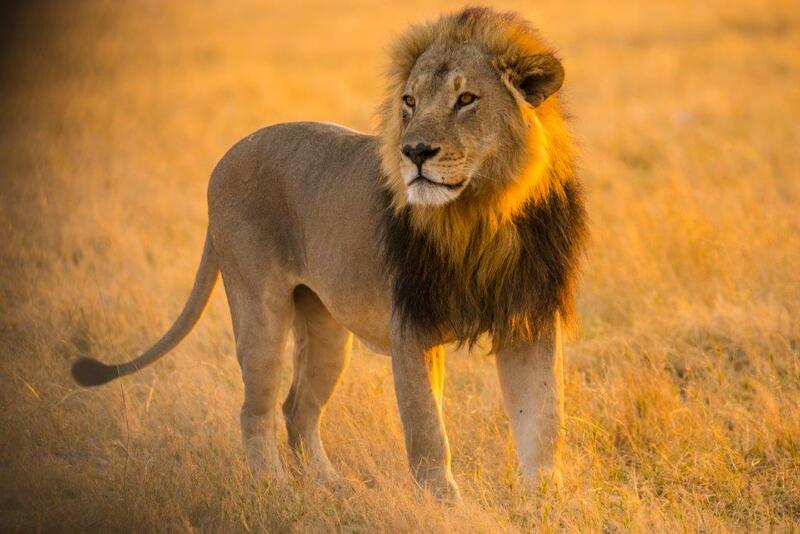 Activities include walks, game drives and hide sits. 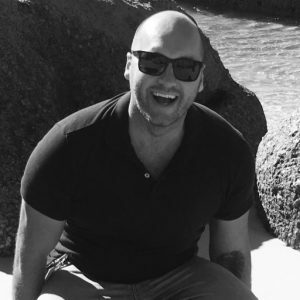 Includes: Breakfast, mini-bar stocked with local beers, house wines, soft drinks, bottled water and a Nespresso machine, afternoon teas & pastries from 15:30-16:30, sundowner cocktails and canapes from 17:30-18:30, head & shoulder or foot massage from 15:30-16:30 (subject to availability of Spa staff), Wi-Fi, a courtesy shuttle service that operates on an hourly basis between 07:45 and 21:45 to Victoria Falls town centre and the Victoria Falls Rainforest and laundry. The Victoria Falls reaches its zenith in about May each year. It is a truly awe-inspiring experience – the sight, the sound, the smell and the humbling feeling that here indeed, is Natures Supreme Masterpiece. No photograph can begin to depict the reality and nothing prepares you for your first sight. This tour is conducted in the morning and afternoon and is 2 hours in duration. You will be accompanied through the Rainforest by a qualified Guide, who gives a brief history of the Falls and the surrounding flora, fauna, bird and wildlife. Raincoats and camera protective bags are provided when needed. Extras included: Park fees of $30.00 per person. Subject to change without prior warning. On water, nature speaks with a different voice: bush sounds have a distinctive tone, softened by the warmth of the setting sun and the scented caress of the air. Cruising on the Zambezi, you hear that voice in the deep-throated laugh of a hippo bobbing in the water, and the faint splash made by a croc as it ploughs off banks, into dark depths. It is in the chatter of birds, carried to you on river breezes, from lush vegetation. The single level vessel, the Zambezi Royal, departs daily from the Wild Horizons jetty site for a two-hour guided sunset cruise. Gourmet snacks, wines and spirits, may be enjoyed in a leisurely fashion on board. Seating a maximum of 28 guests, the Zambezi Royal is a spacious, contemporary cruise boat, custom-built for comfort. Includes: Canapes, local brand drinks and transfers from hotels in Victoria Falls town. Extras included: River Usage Fee of $10.00 per person. Subject to change without prior notice. Luggage allowance is maximum 20kg per person (small soft duffel bag including hand luggage). Passenger weight restriction of 110kg per person – excess requires an additional seat. 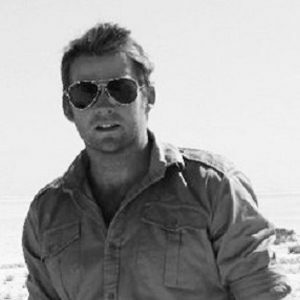 All meals, snacks, tea/coffee, local brand drinks, 2 scheduled safari activities daily, park fees and laundry. 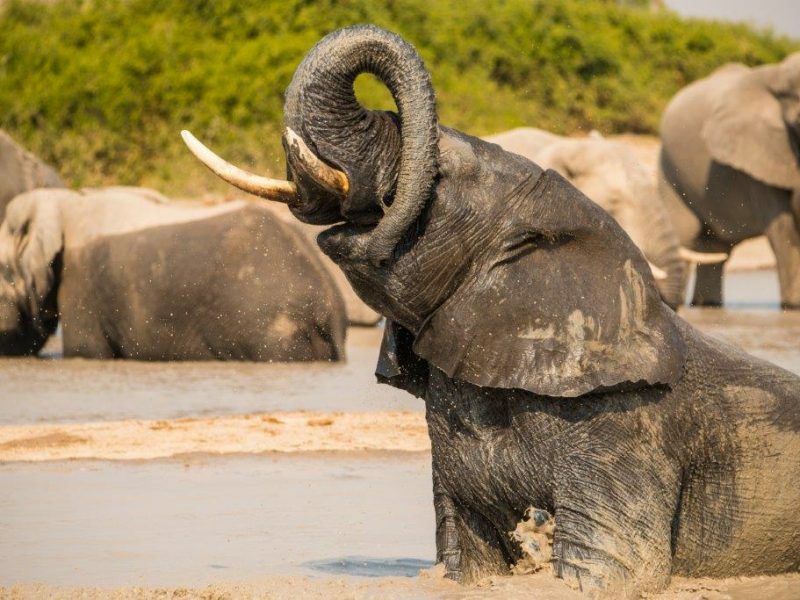 Lodge activities include: Morning, afternoon and sundowner game drives and on a minimum 2 night stay a full day excursion to the Savuti Marsh including picnic lunch. Luggage allowance is 20kgs per person in a soft bag whose dimensions should not exceed 25cm (10in) wide, 30cm (12in) high and 62cm (24in) long). This includes hand luggage and camera equipment. In order to avoid having to purchase an additional seat Mack Air must be advised in advance of travel if a passenger weighs 110 kg (242 lbs) or more. There may be up to three stops en-route to a passenger’s final destination. Airfares and Airport Taxes are subject to change without prior notice. Includes: Meals, local brand drinks, 2 scheduled camp activities daily, return Banoka/KPR airstrip transfers and laundry. 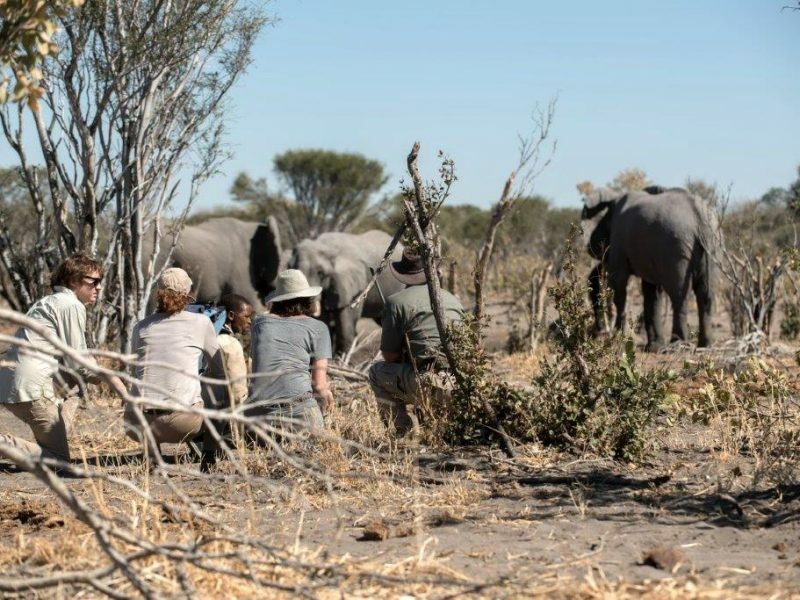 Skybeds activities include: Morning and afternoon game drives, bush walks and viewing animals at the water hole.